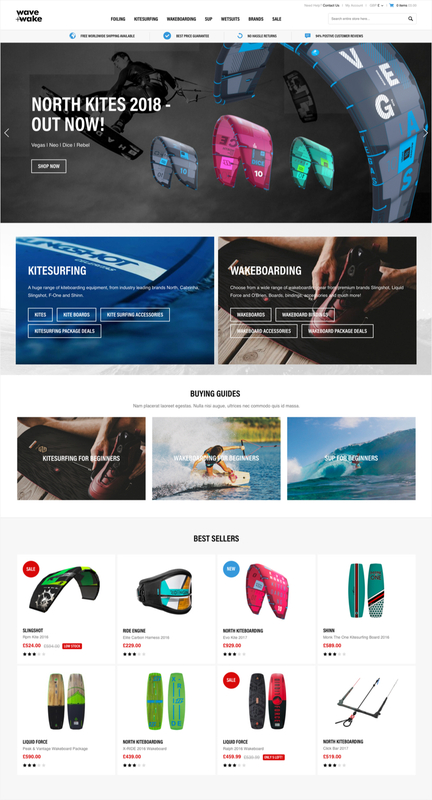 Wave and Wake has firmly established itself as a leading global retailer in the water sports equipment marketplace. 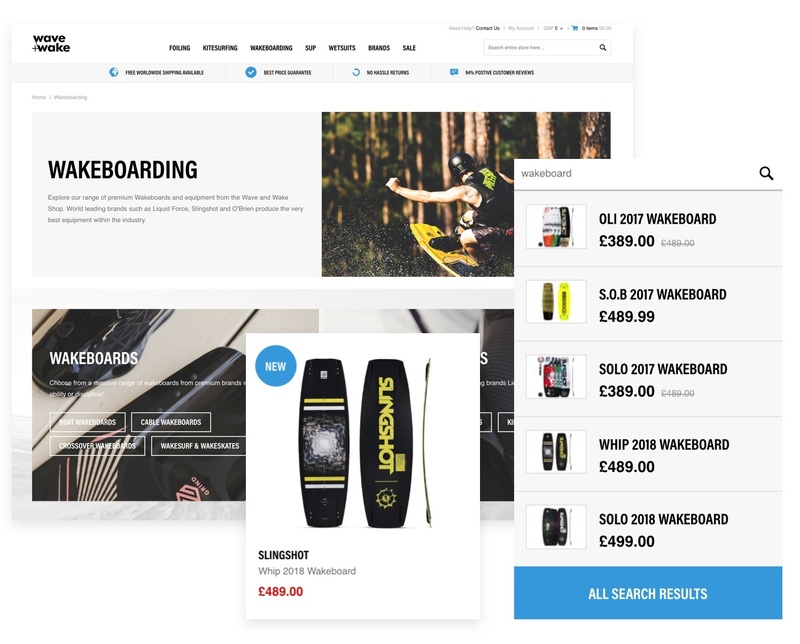 Eyekiller built them a cutting-edge Magento website to distinguish them and empower their ecommerce strategy. 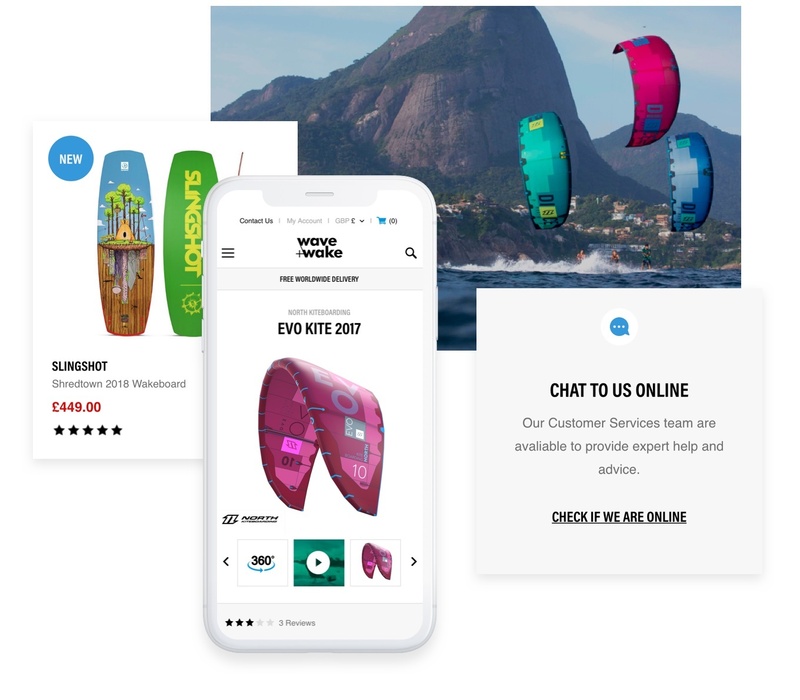 Wake and Wake’s main objectives were to improve performance, increase sales online, and deliver a best-in-class User Experience (UX) with a focus on increasing mobile conversion rates. 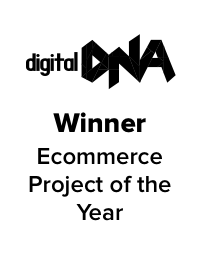 Crucially, they wanted their new site to support expansion in new and existing global marketplaces. 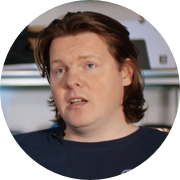 The key to this project was to understand the audience, so we created customer personas, goals, behaviours, pain-points and buying habits. We translated our findings into a design that was rich in imagery, video and authentic tone of voice. 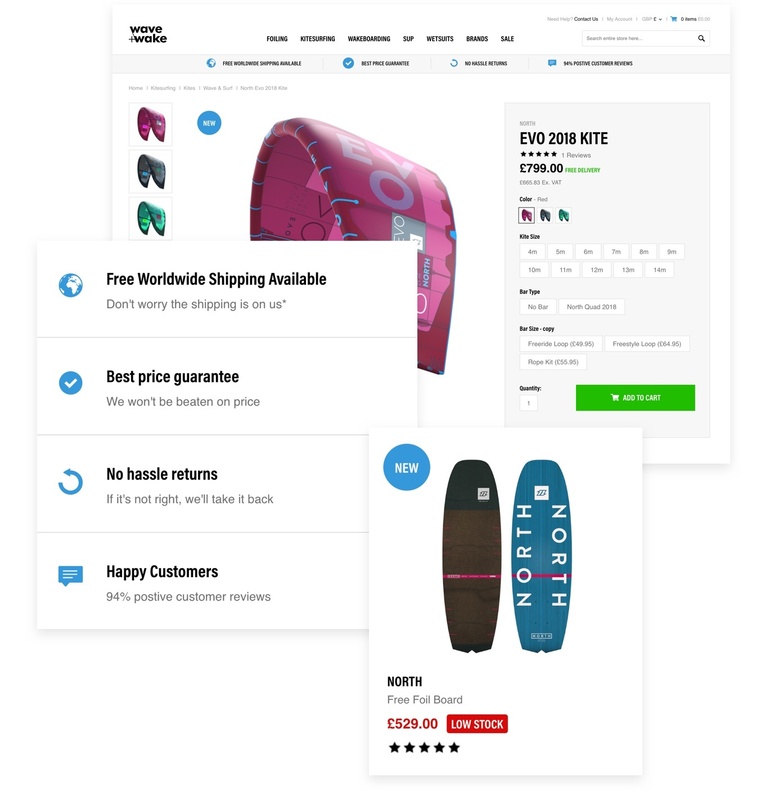 We built the website on the Magento platform - a powerful ecommerce platform that makes international trade easy, with territory-specific currency conversion, tax rates and shipping. 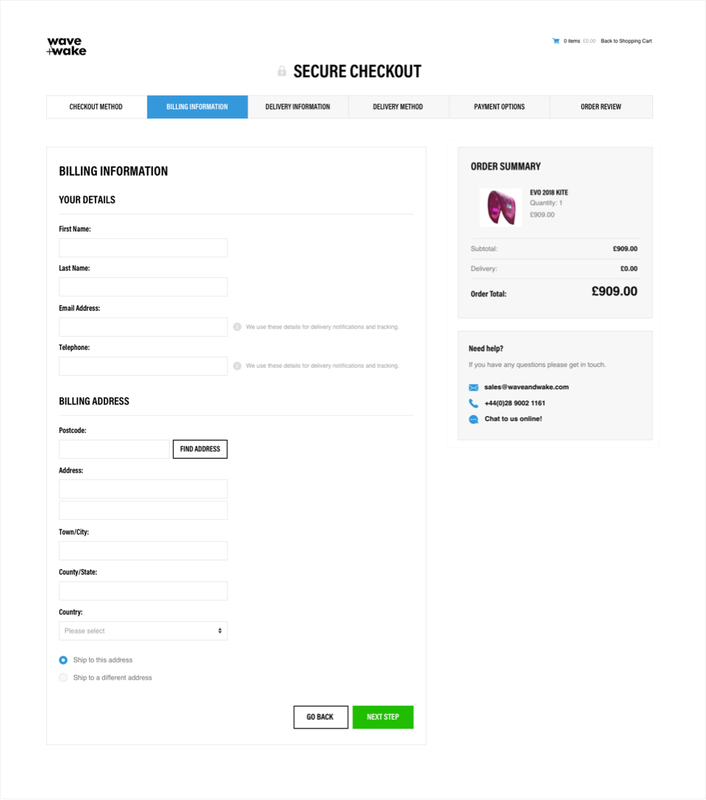 Our new shopping experience included 360˚ spin viewers and optimised site search. 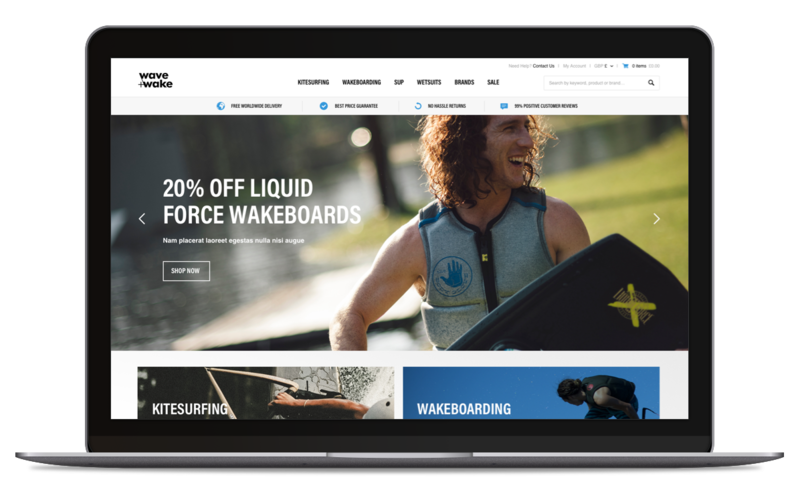 Wave and Wake’s new highly configurable site caters to the fast growing mobile user base and serves first-class user experience across all devices. 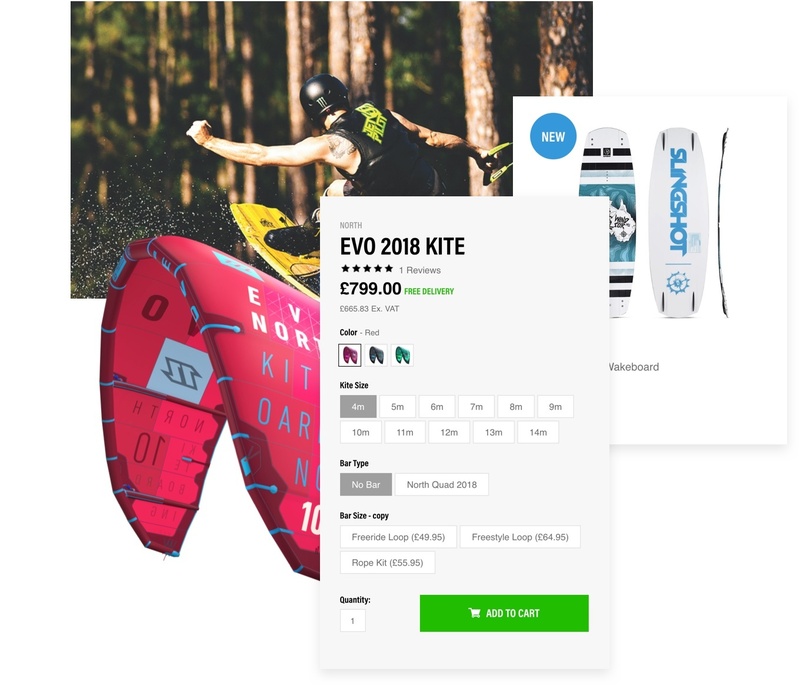 The business has seen their investment rewarded with a three-fold increase in international revenue.